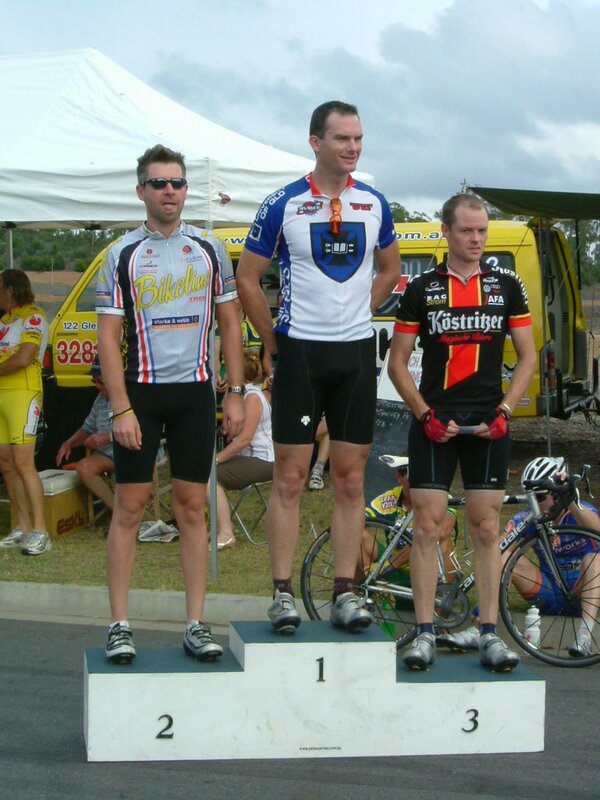 After a recent trip to Synergy Park the Dalby contigent of Bikeline faired very well in various races. 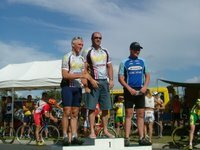 In C grade we managed 2 podium finishers with Luke 1st and Damo 2nd in a hard fought sprint finish. 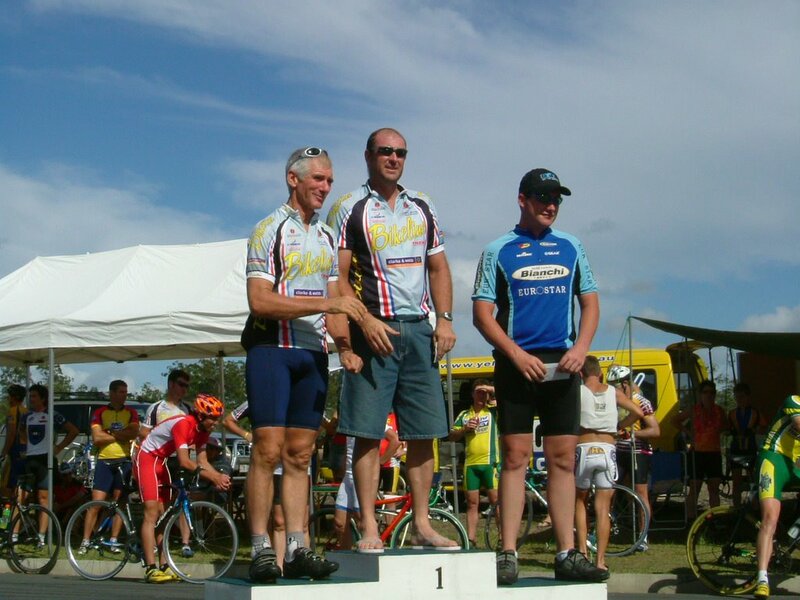 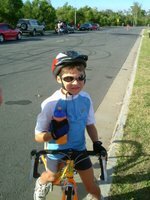 In B Grade Brady came up with the goods finishing 2nd for the second week in a row. 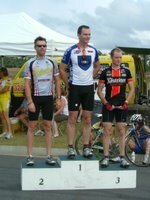 Other riders also finished well Nolesy and Andrea in C Grade, Cooky in B Grade and Cormack Ebbage in the juniors, this was Mack's first race and he proved he has a big future in cycling.